Sorry for the lack of updates, we have been busy on the rivers. Fishing remains excellent. Runoff is in full effect which means all of our freestones are toast for now. The Wind River below Boysen is the best bet for clear water in our area. Flows are high and are at 3,940 cfs as of this morning. 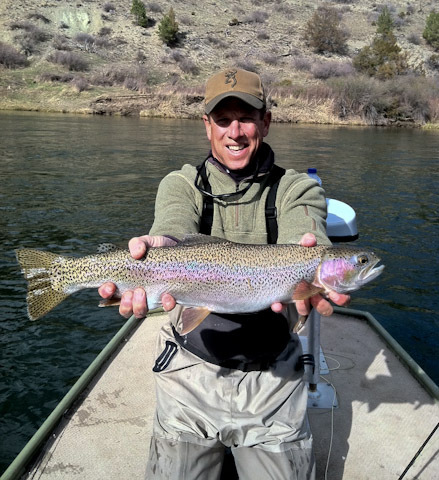 We have openings for STREAMER fishing on the jetboat for the next two weeks. 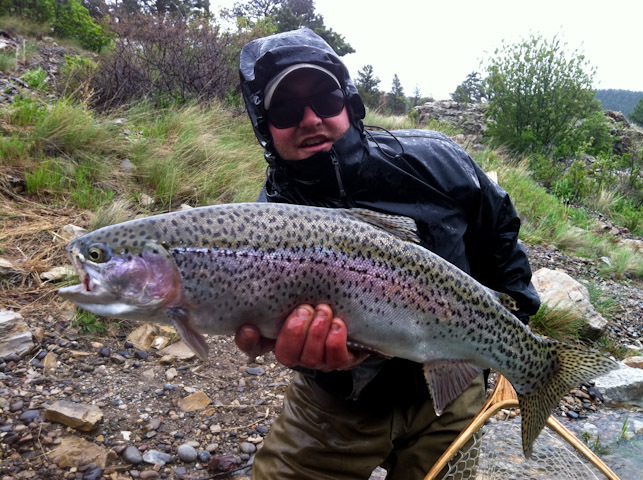 This is one of the best shots in the state for big browns and bows on big streamers. Give us a call if your interested in our $400 discounted June Jetboat trips. 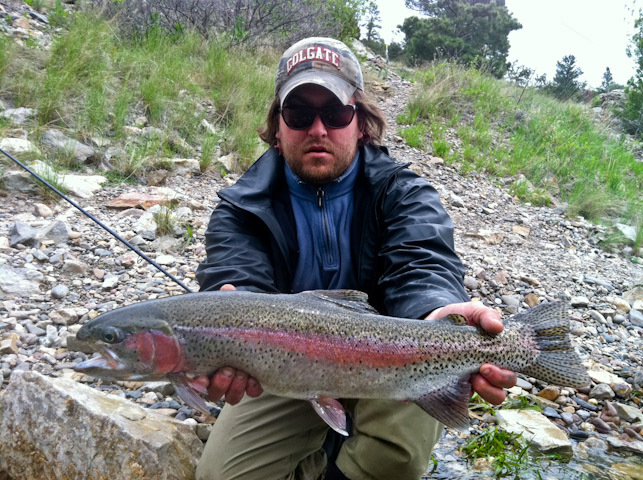 You are currently browsing the 307 Outfitters blog archives for May, 2011.